The New Jersey State Lottery has issued a request for proposals in a review of its creative and media business. The advertising budget—including media spend and agency fees—is projected at $22 million in the state's next fiscal year, which begins July 1. 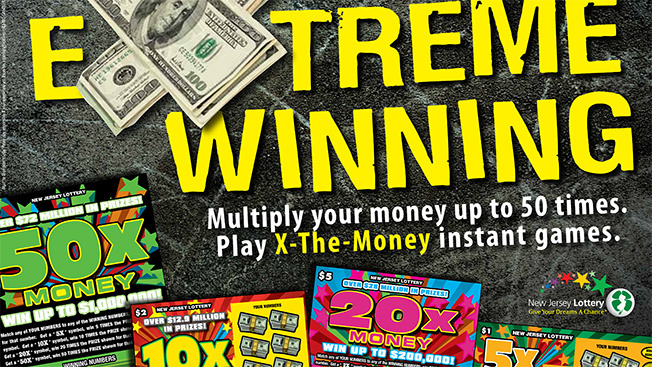 The Lottery will hold separate pitches for the creative and media assignments, according to Bill Murray, vp and general counsel for Northstar New Jersey Lottery Group, the outside firm that the state hired last year to help manage the Lottery. The contract for each of those assignments will span three years, with two one-year options for renewal, Murray said. Brushfire, the Cedar Knolls, N.J.-based agency that has handled both sides of the business for close to a decade, is expected to defend. The Lottery plans to complete its search by June. N.J. Lottery's current ad campaign uses the tagline, "Give your dreams a chance." New Jersey's search comes amid a parallel review of New York State's lottery business, which also began this month. DDB is the longtime incumbent on that account, with media spending approaching $50 million a year. The N.J. Lottery RFP—an exhaustive 73-page document—spells out the state's marketing needs, the baseline requirements for participating in the review, the selection criteria and the steps in the process. Among the key decision-makers are Murray and Kevin Gordon, director of advertising and marketing communications at Northstar.